Columbia Pictures has unreeled the full trailer for its new action-thriller "Captain Phillips" starring two-time Oscar-winner Tom Hanks. Directed by Oscar-nominee Paul Greengrass (“United 93,” “The Bourne Ultimatum”), the film is the true story of Captain Richard Phillips (Hanks) and the 2009 hijacking by Somali pirates of the US-flagged MV Maersk Alabama, the first American cargo ship to be hijacked in two hundred years. “Captain Phillips” is simultaneously a pulse-pounding thriller and a complex portrait of the myriad effects of globalization. 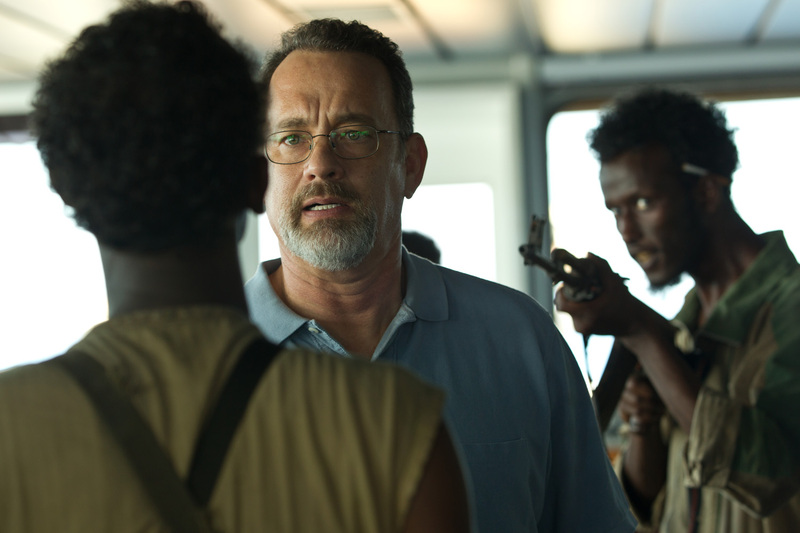 The film focuses on the relationship between Captain Richard Phillips and his Somali counterpart, Muse (Barkhad Abdi). Set on an incontrovertible collision course off the coast of Somalia, both men will find themselves paying the human toll for economic forces outside of their control. From a screenplay by Billy Ray, the film is based upon the book, A Captain’s Duty: Somali Pirates, Navy SEALs, and Dangerous Days at Sea, by Richard Phillips with Stephan Talty. Opening across the Philippines in Oct. 23, “Captain Phillips” is distributed by Columbia Pictures, local office of Sony Pictures Releasing International.